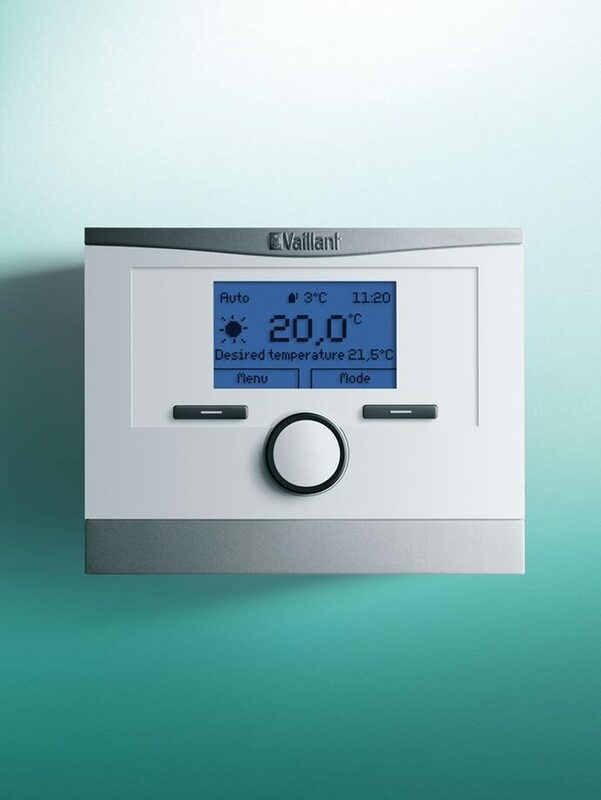 Extremely reliable and displaying all the in-built quality you’ve come to expect from Vaillant, the ecoTEC plus is clearly one of the best open vent solutions available today – Where homes utilize a traditional open-vented system to provide their heating and hot water, the ecoTEC plus open vent boiler is the ideal way to deliver exceptional energy efficient performance. 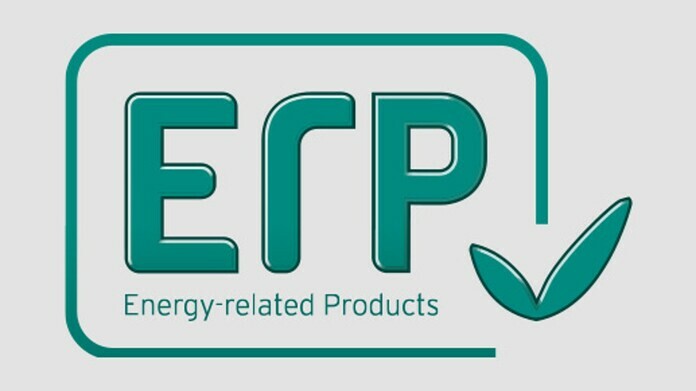 Available in six different outputs 12, 15, 18, 24, 30 and 35kW – ecoTEC plus open vent boilers are the most compact boilers ever developed by Vaillant. This kitchen-friendly design, along with excellent siting versatility and low lift weight ensure a quick and straightforward installation.